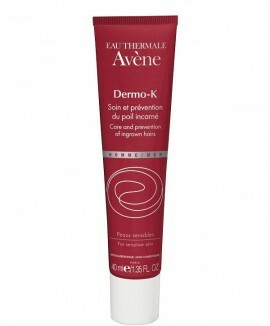 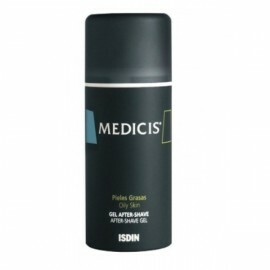 Prevents irritation and small cuts. 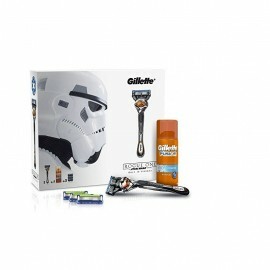 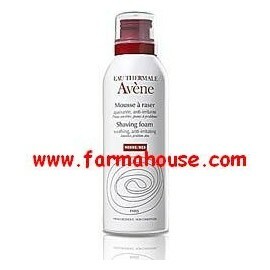 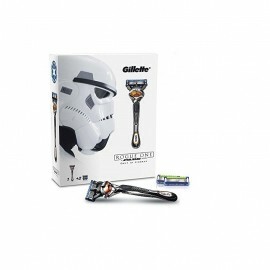 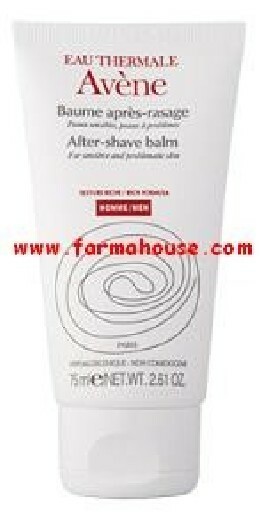 Total solution for shaving 2 in 1, after oil and Shave. 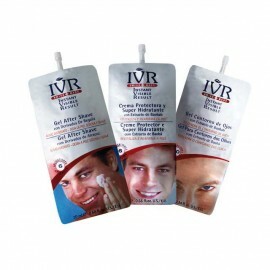 without the need for gels or foams. 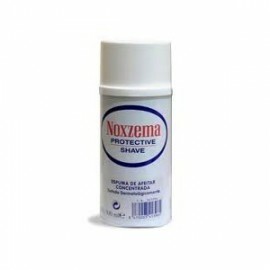 Noxzema shaving cream for sensitive skin. 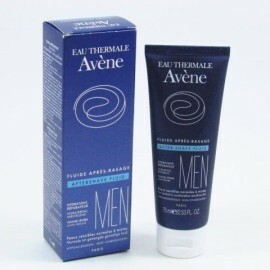 His special balms and emollients allow greater emphasis on the most sensitive areas. 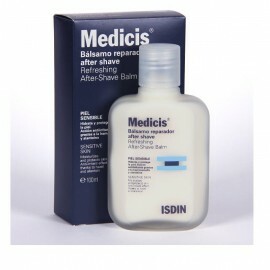 Its soothing blue foam helps protect your skin against nicks, cuts and stinging caused by the razor.